Mitchell Foil knows the true meaning of outstanding customer service and quality products. Every product he offers has been extensively researched to assure you the optimum quality at the best values anywhere. Mitchell is a native of Winston-Salem and has been involved with the piano business since 1975. He got his start in his youth with Moxley Piano Company, which was located on 4th street in Winston-Salem. Mitchell attend Elon University and received his bachelor degree in music. After graduation Mitchell retuned back to the piano business as a career with Piano & Organ Supermart in Winston-Salem. 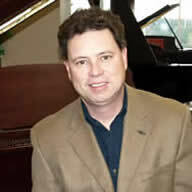 In 1985, Mitchell relocated to Virginia Beach, VA to pursue his career in the piano business. While in Virginia Beach, he was co-owner of Piano & Organ Warehouse for 18 years. In July of 2002, Mitchell returned back to Winston-Salem to open Mitchell’s Piano Gallery. Mitchell’s desire for excellence, customer service and the joy of serving musicians are deep motivations governing his business expertise. Mary Endsley Foil, obtained her Bachelor of Music degree in Voice from the University of Texas at Austin, and her Master of Music degree in Choral Conducting from the University of North Carolina at Greensboro. 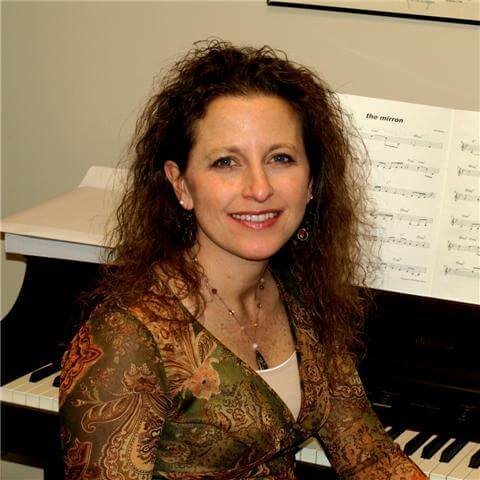 For the past 25 years, Mary has enjoyed her career as a musical and stage director, a published lyricist, a vocalist, and as a private music instructor of piano, voice, and guitar. Currently, she continues to perform extensively throughout the area, while also working the administration, marketing, and educational development divisions of Mitchell’s Piano Gallery. Mary and Mitchell are active members of Home Moravian Church where they both sing in the sanctuary choir.